A blacked-out Milwaukee-Eight® 107 engine sits at the heart of dark finishes that flow from headlight to exhaust. A new 19-inch Talon front wheel and 18-inch rear wheel. 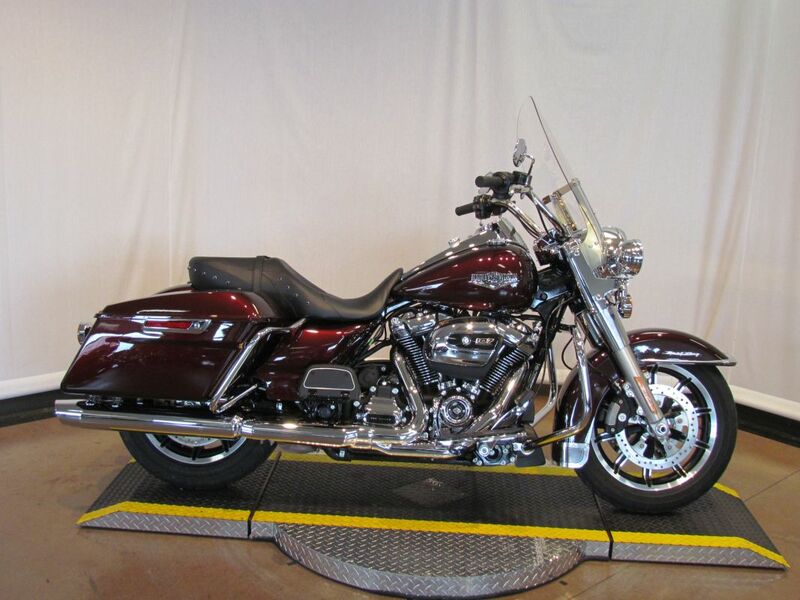 Stretched saddlebags that accentuate the long, low profile of the bike. 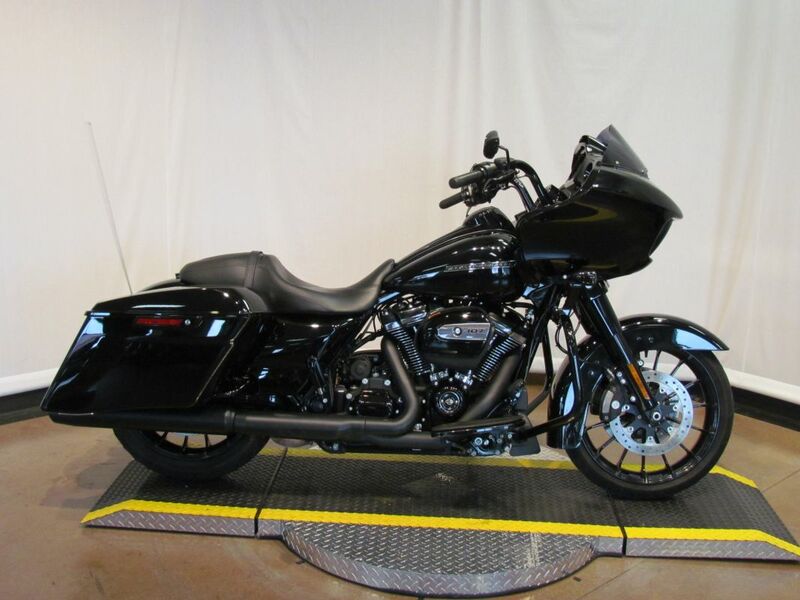 Blacked-out front forks, handlebars, tank console and exhaust for an aggressive, modern look. And a premium audio system featuring Stage I BOOM! ™ speakers. Want top-end touring technology, infotainment, and unruly stripped-down bagger style? We vote yes.